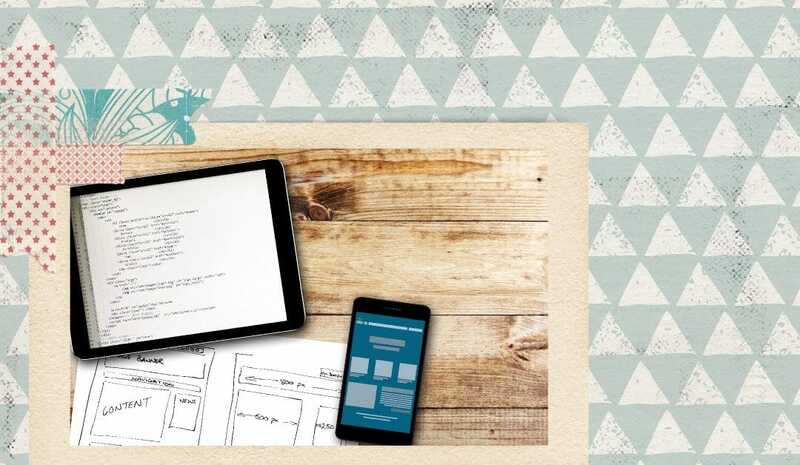 There’s usually an audible sharp intake of breath when I suggest that freelance job board websites were a stepping stone in my quest to make money writing online. I know they have a terrible reputation. But I think, used correctly, they can be a great way to start making money freelance writing. There’s just no need. If a job has been listed for more than 12 hours, then it most likely already has dozens of bids on it, and you stand next to zero chance of ‘winning’. Just 10 minutes, three times each day will be enough time for you to keep an eye out for the opportunities you want. When the number of bids starts piling up on a job, the pricing quickly becomes a race to the bottom. Run, and run swiftly, in the opposite direction. Your goal is to earn the money you need with the least possible effort, not work on as many projects as possible regardless of their value. Specializing in the thing you are good at - that’s the way to grow an expert reputation and build an online business. But when you frantically bid on anything and everything, you’re wasting your time (because those that specialize are more likely to win the work), you’re unnecessarily stressing yourself out, and you look like you don’t really know what you’re doing. On People Per Hour site users can list ‘Hourlies’ that state what work they will do, and how much they want to be paid for that. This is a mine of information. I spent hours researching what other people listed as their specialisms, noting anything that I thought ‘I could do that too’. After about 3 hours, I had a focussed list of activities I was good at, and I had a rough idea of what I could charge. Focus on building your experience and reputation within a specific niche area. This can relate to the industry you want to write about, or the platform you want to write for (I do website copy, I don’t do print, for example). Consider this stage in your career as a stepping stone only. Keep in mind what you want to be doing next? How would you like to be making money? What does your working week look like? Use the freelance website to get market information, experience, and testimonials. You may also make useful contacts that lead to longer-term work. For me, People Per Hour gave me the opportunity to test out my theory that I wanted to be a web copywriter. I tried out a few jobs in different industries, and I got a feel for whether or not I was well matched to the work. The trick is to keep moving towards your goals, and not get trapped in an environment where you are offering to do more and more work, for less and less money. 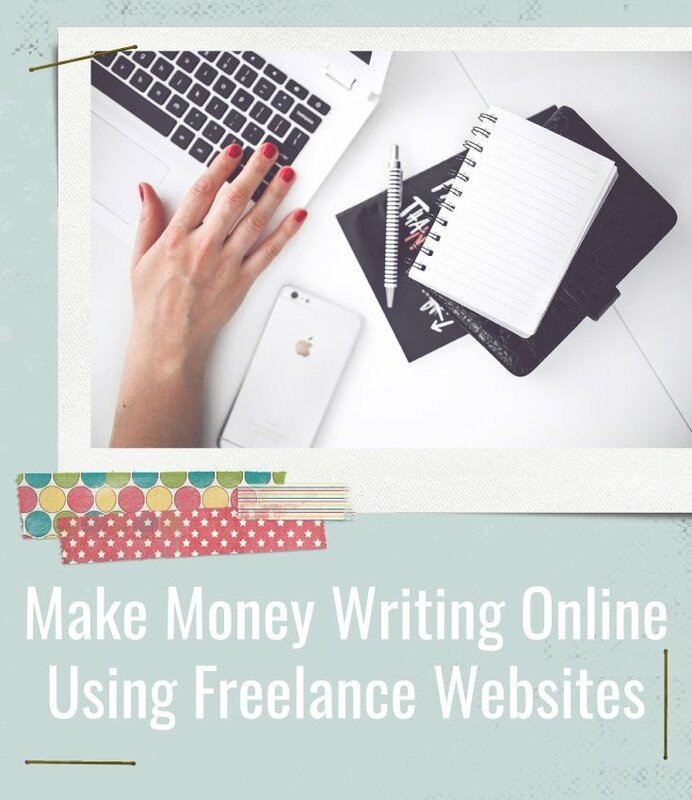 Found this post on how to make money freelance writing helpful? Hover over the image below and click on the social media network of your choosing to share this little dose of goodness with over folks who might need it. Thanks.